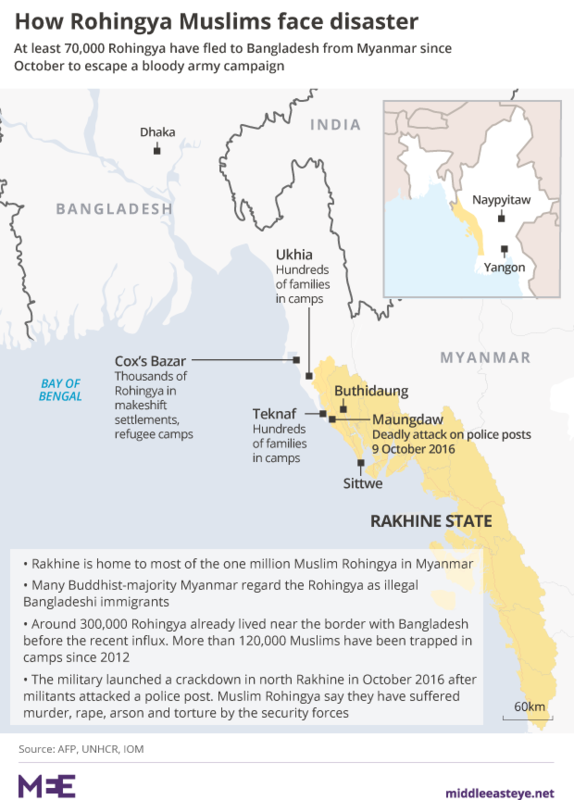 Journalists Peter Oborne, Emmanuel Stoakes and Alastair Sloan published a must read critical piece that questions whether or not the UN has failed the Rohingya in Burma. The reporters investigated how the UN has been operating in Rakhine state and the internal divisions between and within various agencies. It notes glaring failures, inadequate responses, a lack of coordination and inability or unwillingness to learn from past lessons, such as the horrors of Sri Lanka some years ago. Read: The Muslims of Myanmar: Has the UN Failed the Rohingya?